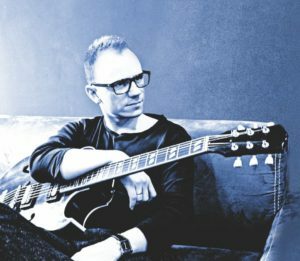 A guitarist, a session musician, a composer. Graduate of the Music Academy in Gdańsk. 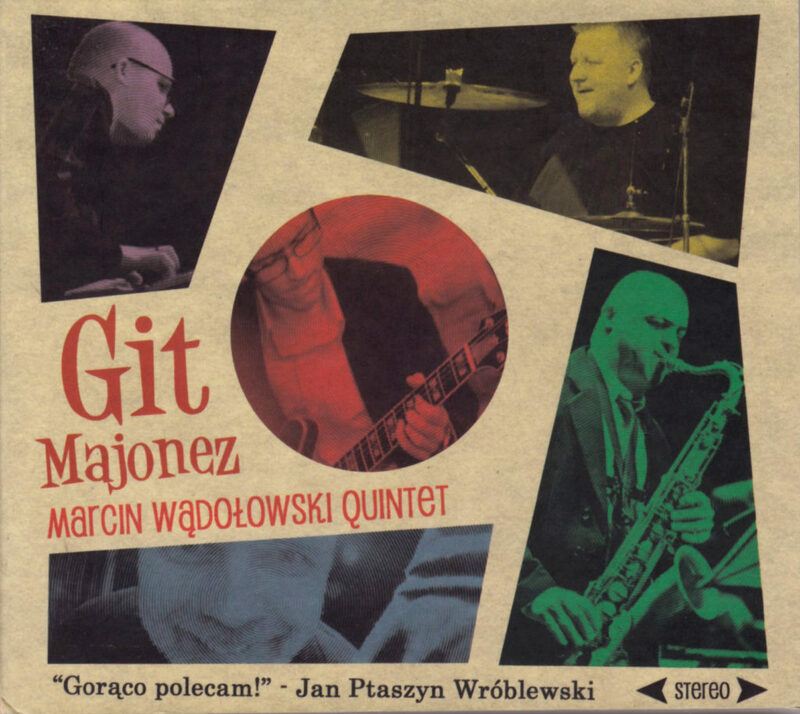 1st place on the 7th International K. Sosiński Contest Estrada Gitarowych Talentów, named the Greatest Hope on the 11th International Festival Gdańskie Spotkania Gitarowe in 2001. Laureate of the 11th Young Jazz-Blues Bands Review in 2008 in Gdynia. 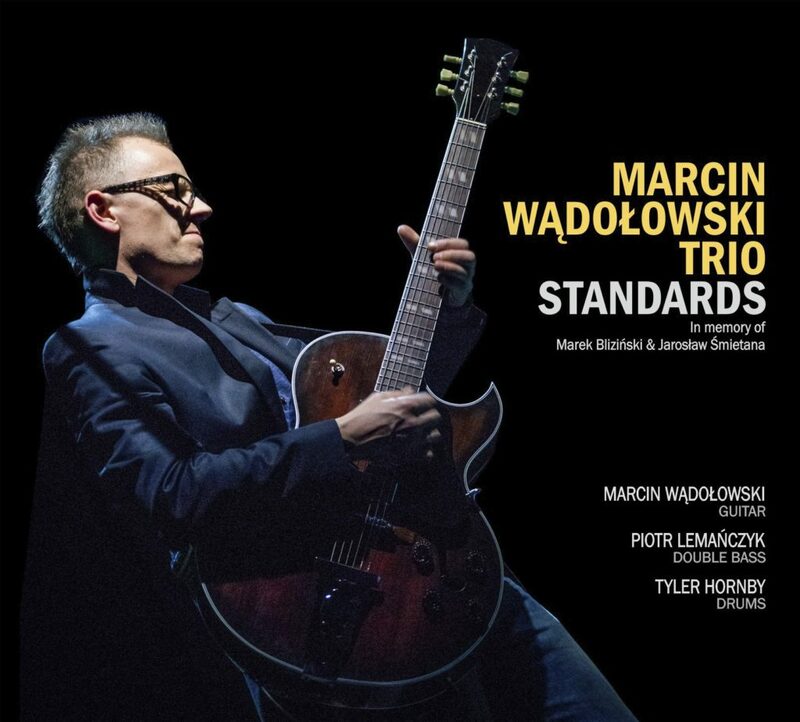 In 2018 noted as one of five top best jazz polish guitarists by the JazzForum magazine’s music critique’s voting. 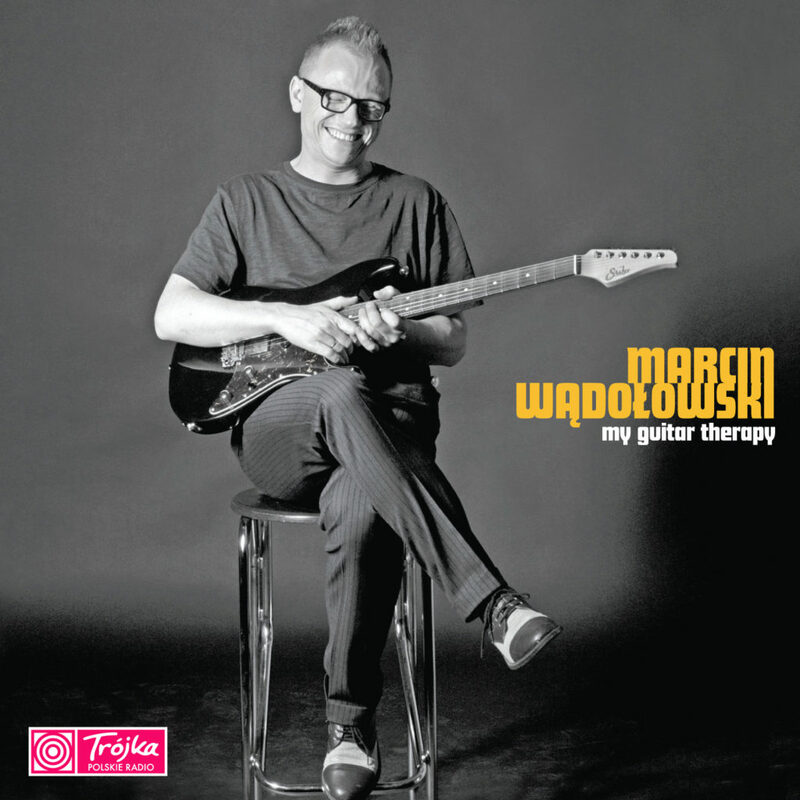 Marcin cooperated with the leading Polish jazz musicians, such as Leszek Możdżer, Przemysław Dyakowski, Wojciech Karolak, Maciej Sikała, Krystyna Stańko, Wojciech Staroniewicz, Krzesimir Dębski, Adam Czerwiński, Piotr Lemańczyk. 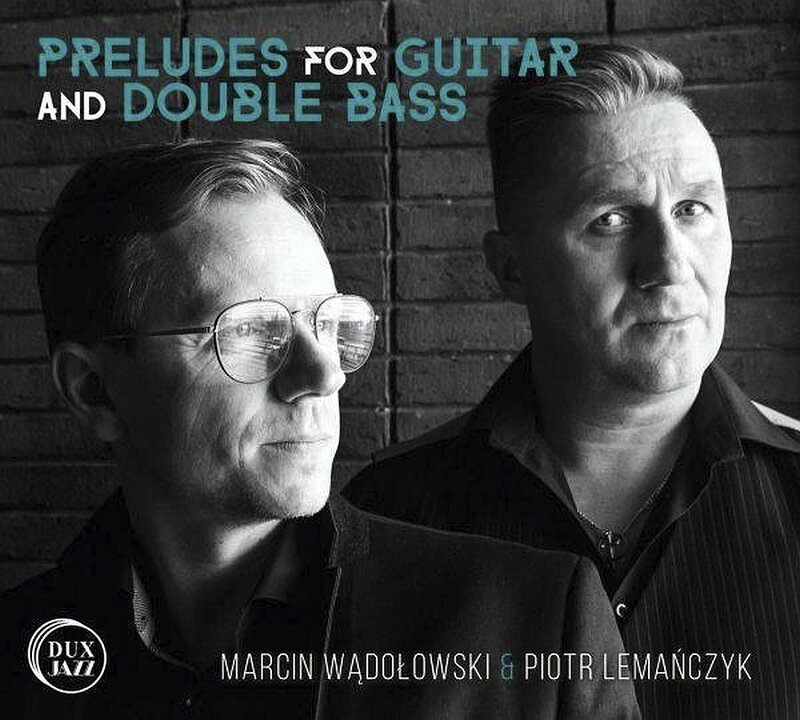 Marcin is also a part of the following formations: Elec-tri-city, Quartado and MAP. 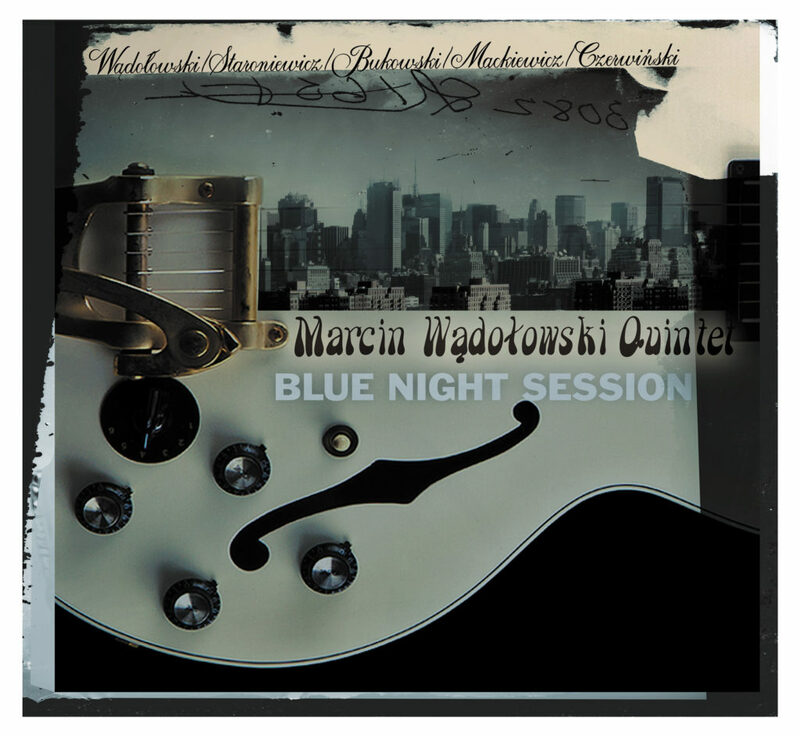 Apart from working with other artists, Marcin Wądołowski also records his own material.